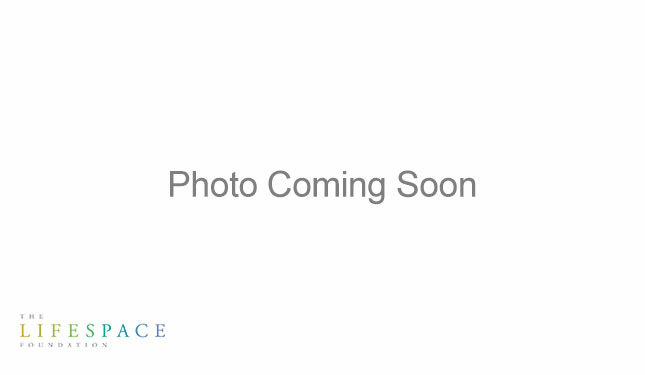 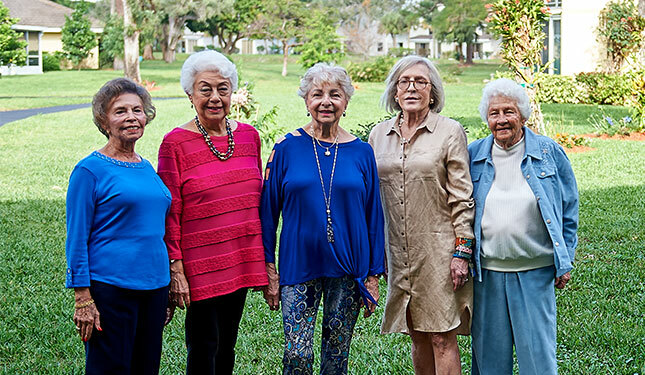 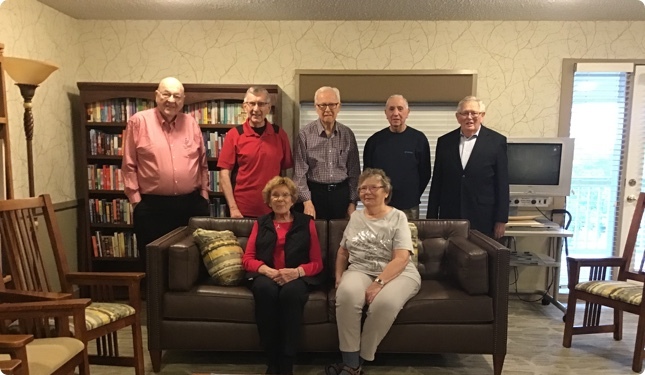 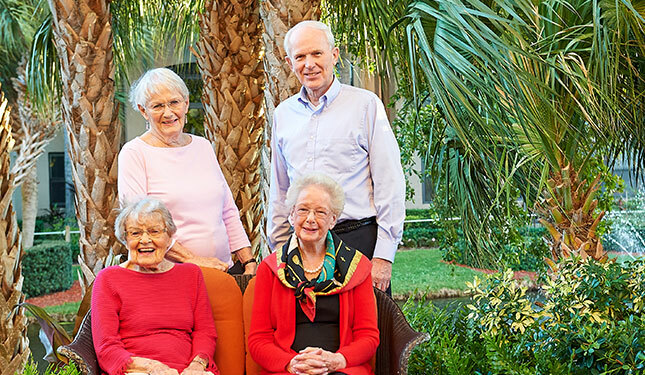 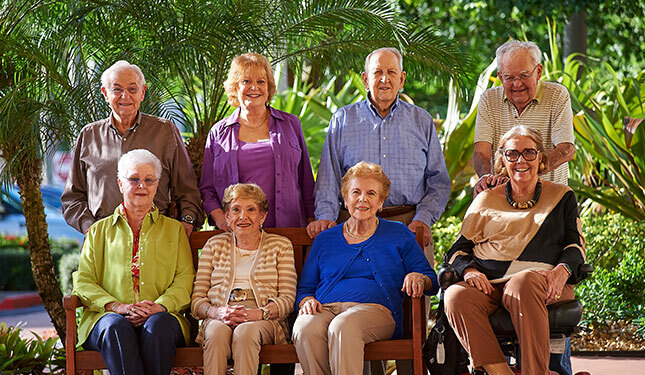 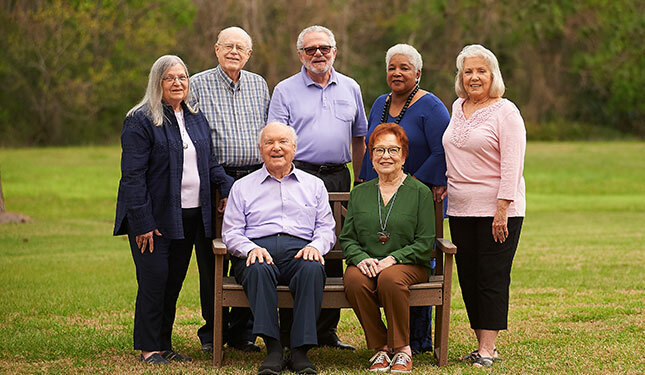 Each Lifespace community has a Foundation Advisory Committee (FAC) which represents their community, serving as advisors to The Foundation and supporting its mission. 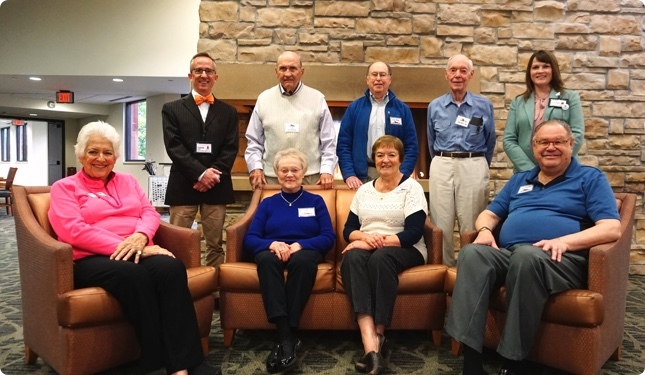 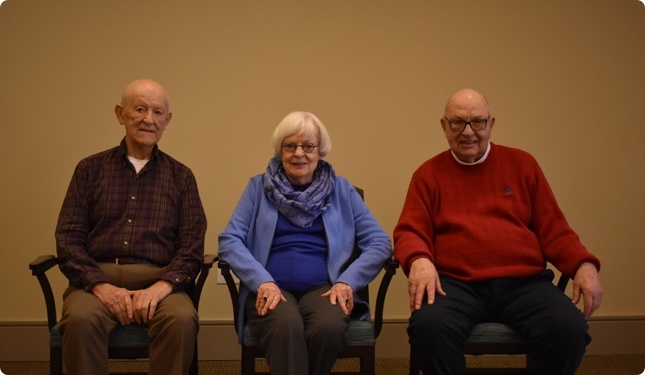 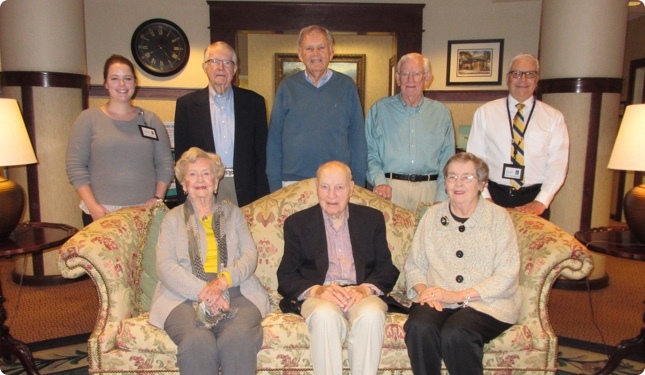 FACs include residents and team members who volunteer as ambassadors for the Foundation in their community. 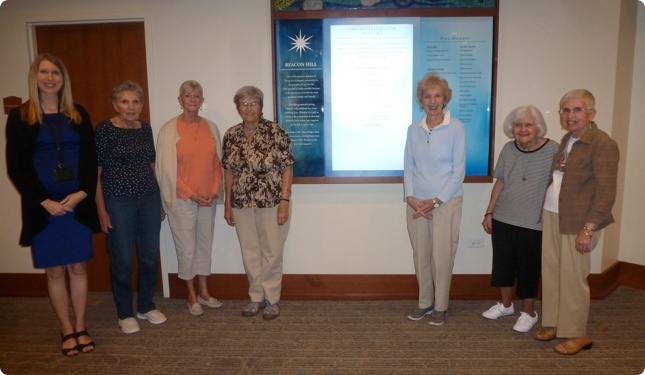 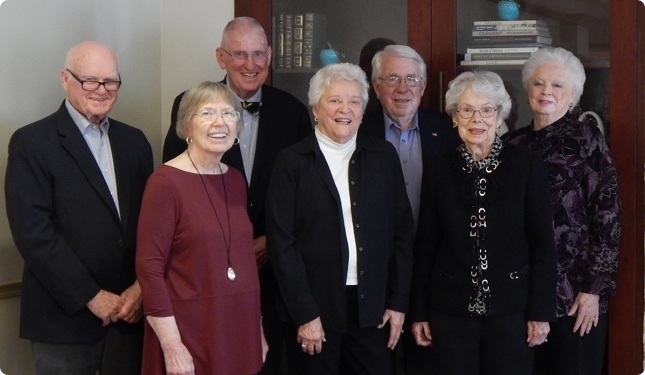 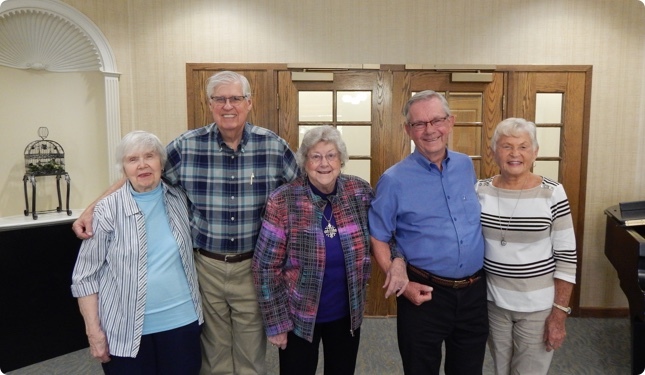 The committee members educate residents about the Foundation, recommend projects or programs for the Foundation to support, and collaborate with the Foundation to meet community needs and to solicit donations through direct appeal and community fundraisers.